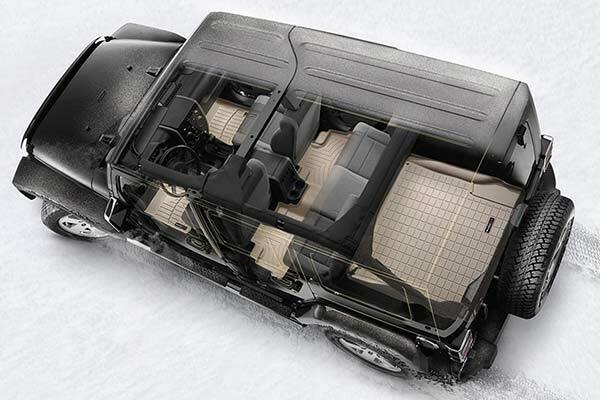 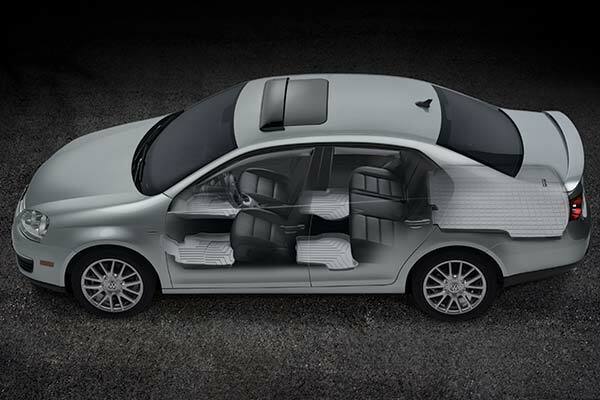 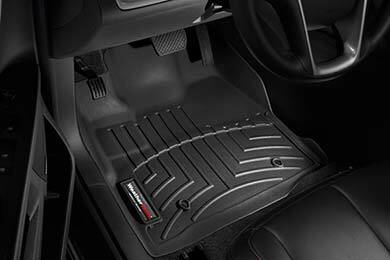 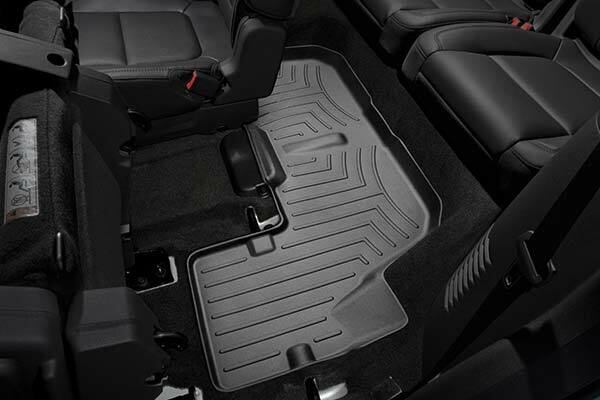 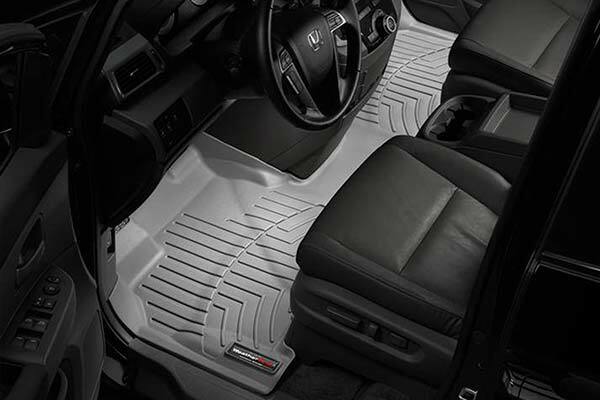 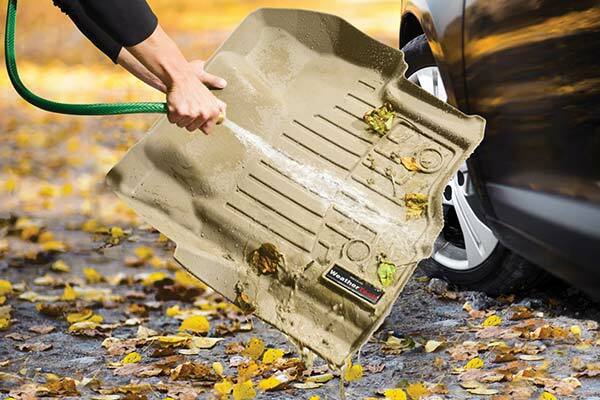 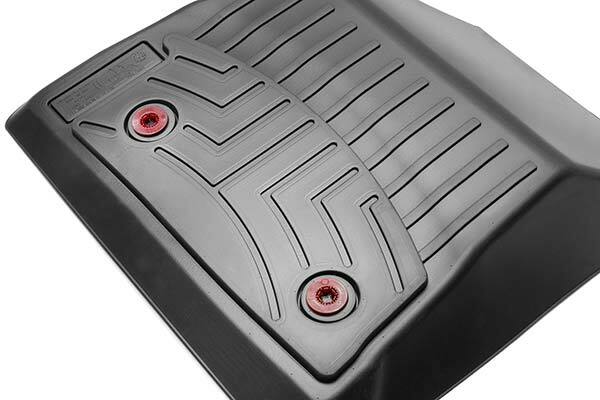 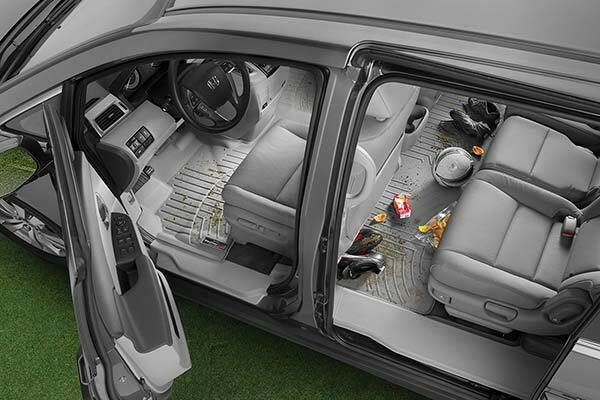 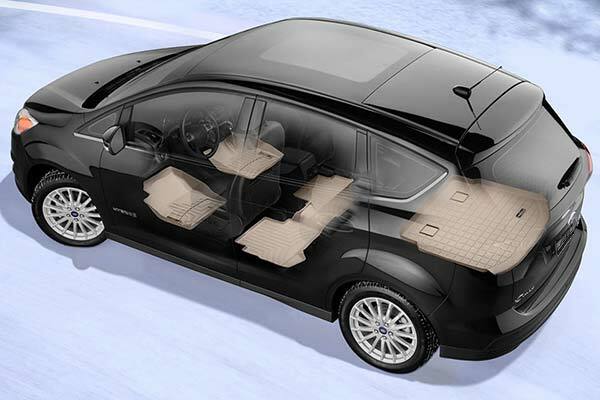 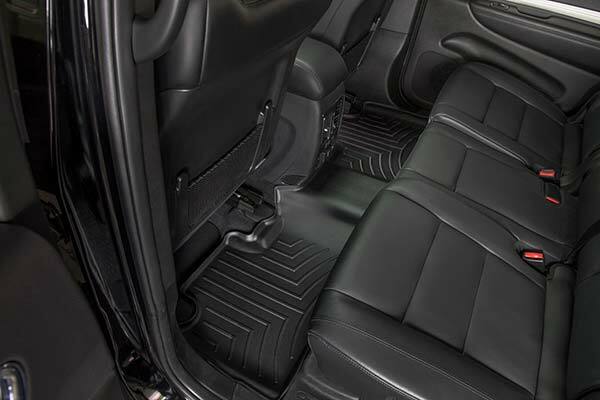 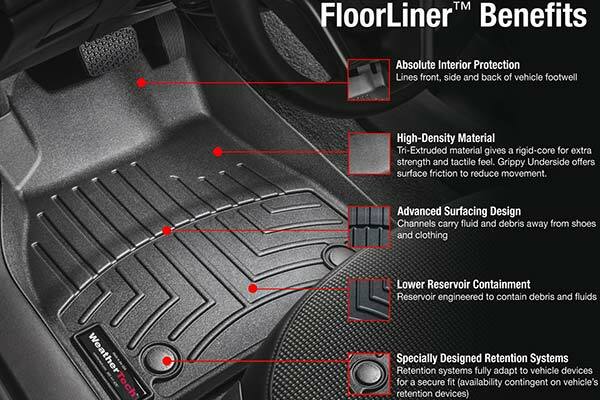 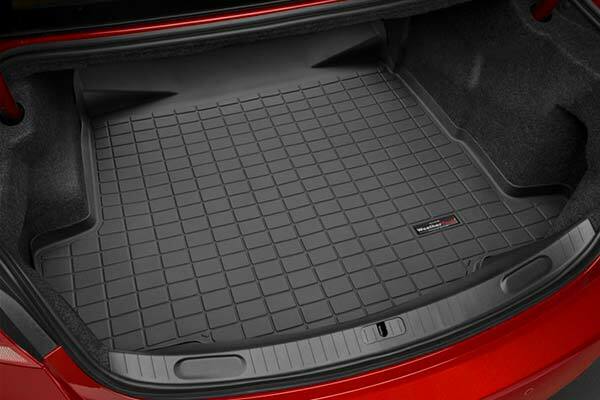 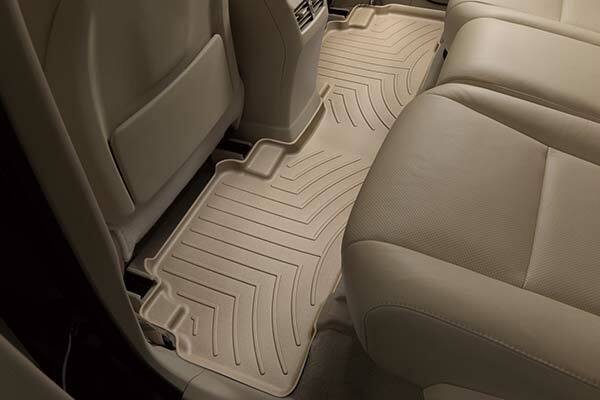 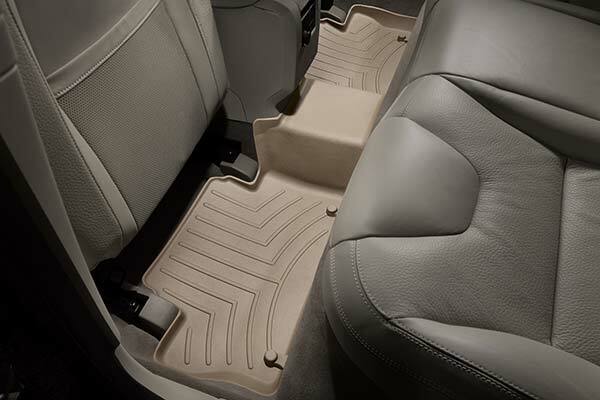 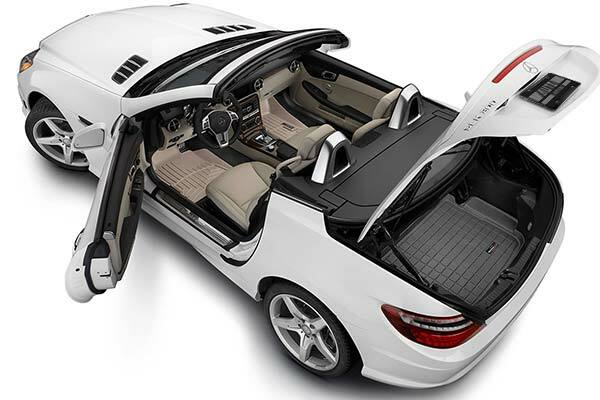 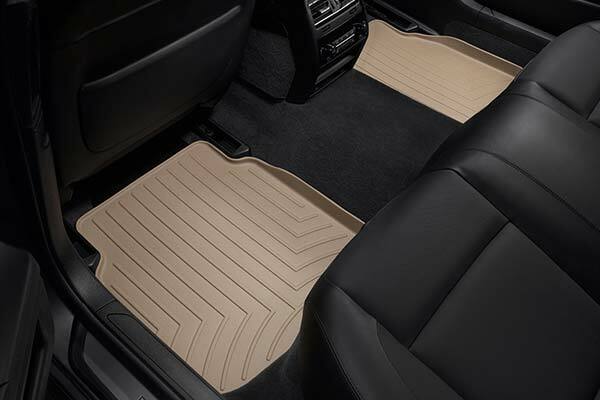 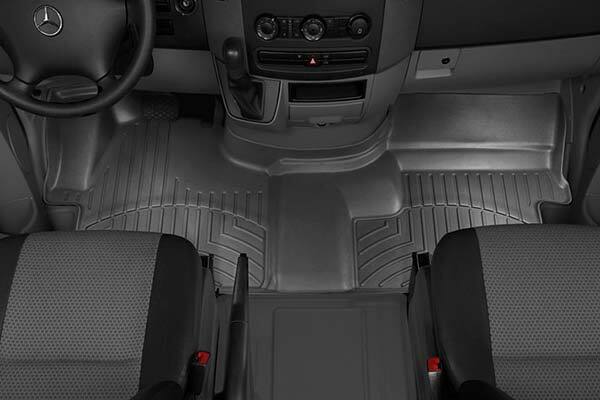 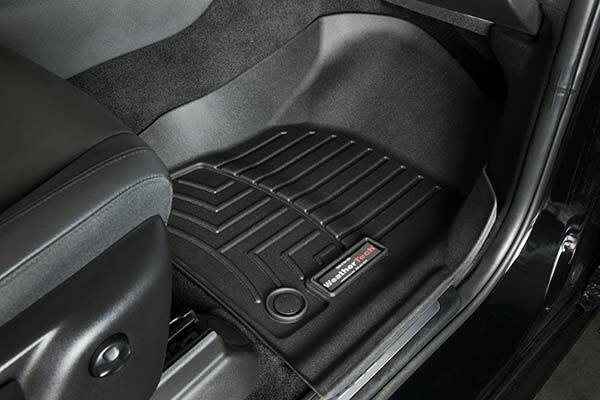 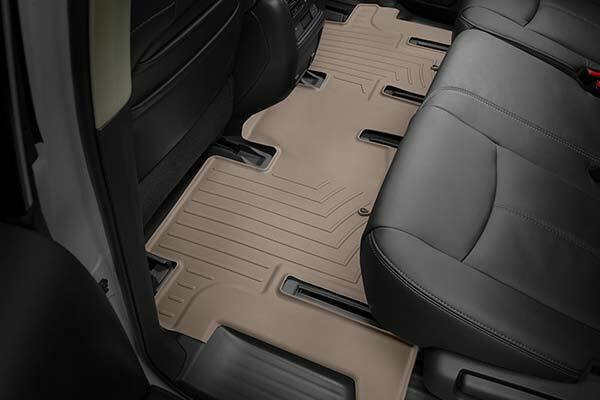 WeatherTech 460691/460692 - WeatherTech DigitalFit Floor Liners - FREE SHIPPING! 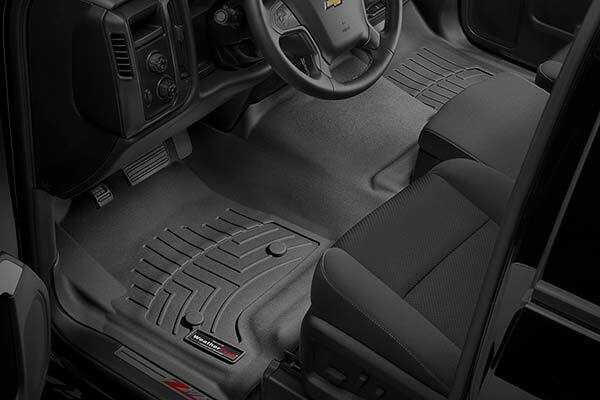 I purchased the liners for my husband. 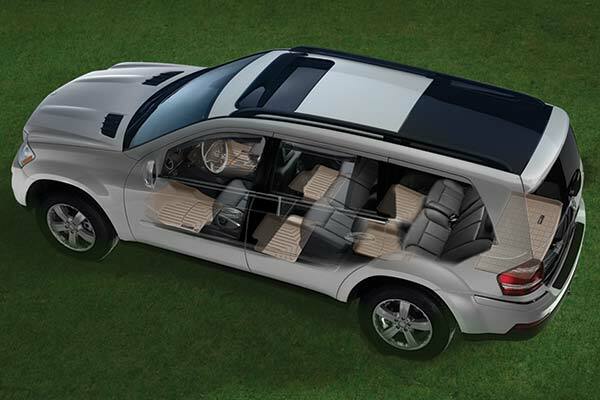 We are very pleased with our purchase. 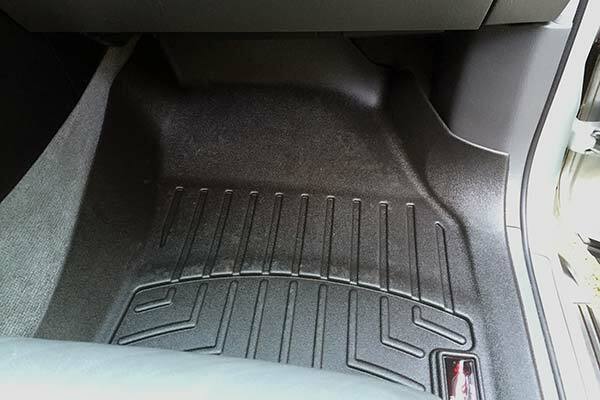 It was easy to install.It fit perfectly we did not have to cut it or do anything just place them. 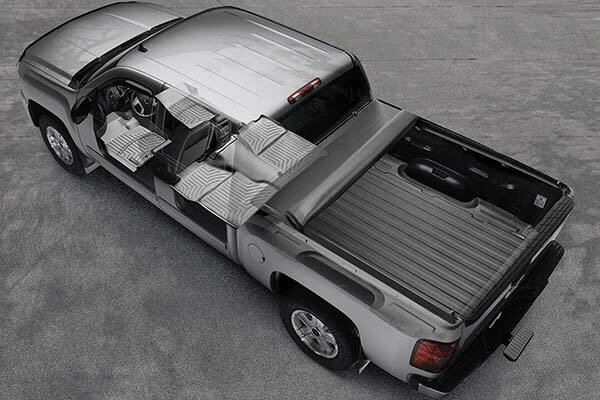 It serves its purpose. 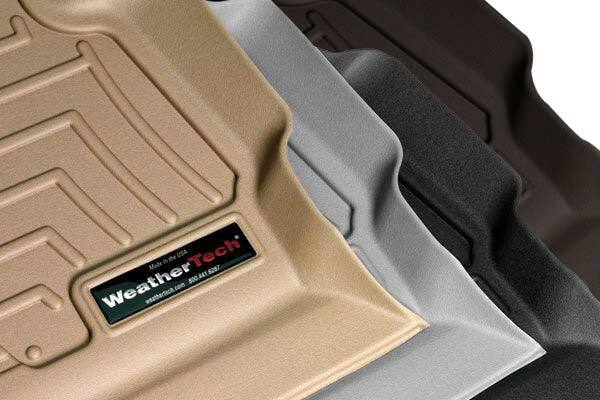 WeatherTechs are the best. 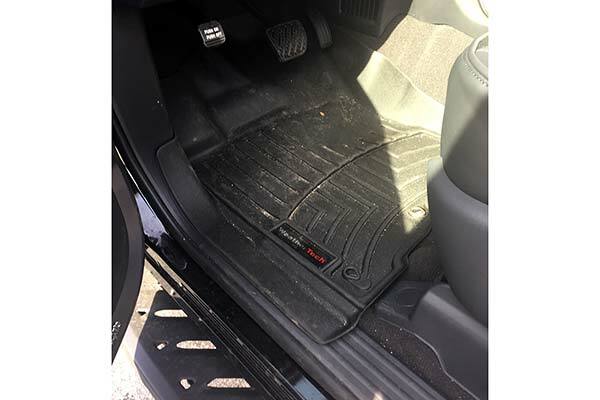 They are pricey but you get what you pay for. 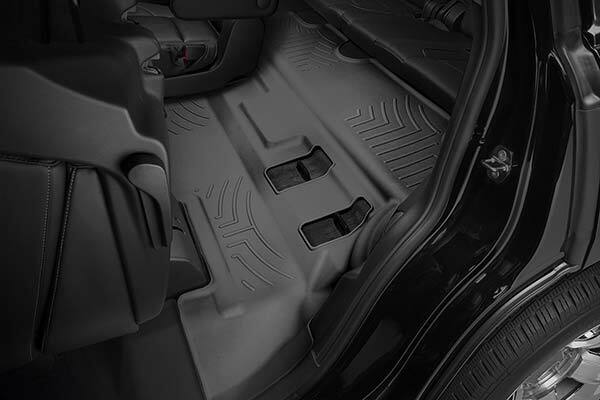 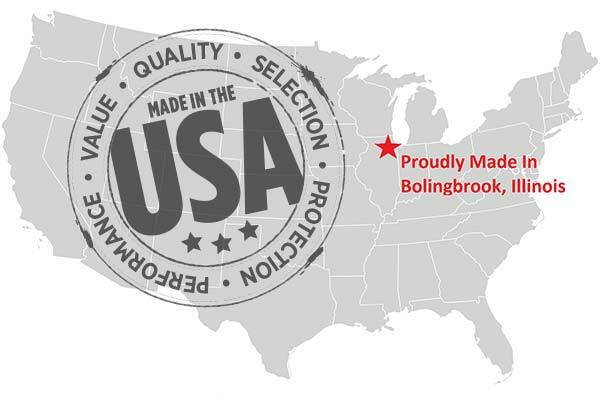 Reference # 754-673-025 © 2000-2019 AutoAnything, Inc.